Chartists were people who wanted the ‘People’s Charter’ to be adopted. The People’s Charter was a document that set out reforms that ordinary working class and middle class people wanted the government to make. The introduction of these reforms would provide equality and give the ordinary man a say in the way the nation was run. 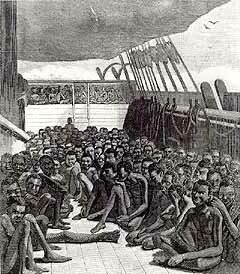 The Charter was widely supported, with a petition of six million being sent to Parliament on one occasion. 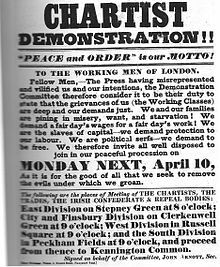 Use the links below to find out how the Chartists pushed for reform, and consider how successful the protest movement was. 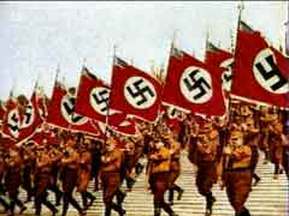 The protest movement can be split into two distinct groups, the Moral Force chartists and the Physical Force chartists. 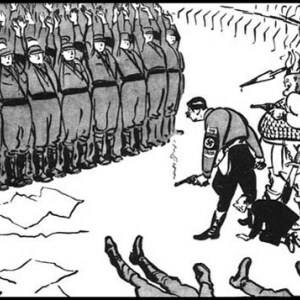 These groups attempted to force reform in distinctively different ways. The Moral Force chartists intended peaceful protest, the Physical force chartists, as the name suggests, intended to force change through use of physical force and violence.